D.O. Alella | Welcome to Maresme! Especially outstanding among the typical products of El Maresme are the wines and caves (sparkling wines) of Alella. The quality of these wines led to the creation of Alella’s denomination of origin (DO) and have become an accredited complement to the regional cuisine. The DO Alella was created in 1976 and expanded in 1989 to include the eighteen municipalities that comprise it at present, eleven in El Maresme and seven in the neighboring region of Vallès Oriental. Currently, the vineyards cover some 560 hectares, one of the smallest DOs in Spain. 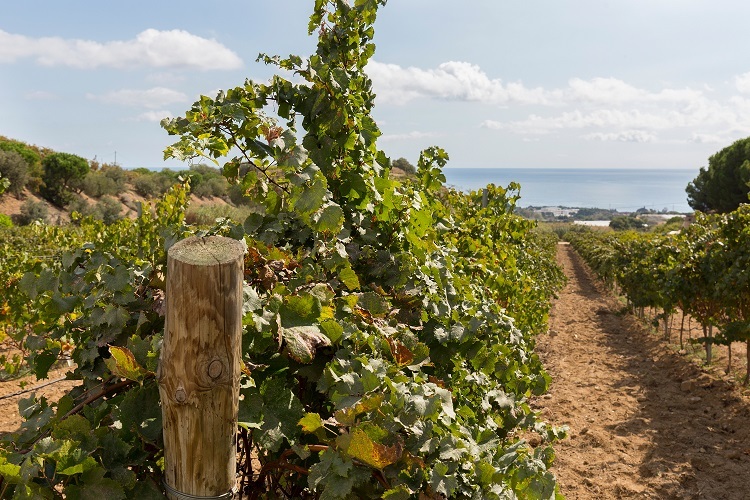 The DO Alella is an urban vineyard, situated between sea and mountains. The most characteristic grape variety is the pansa blanca (xarello). The white wines, accounting for the majority of production, are the result of combining the virtues of various grape varieties. A visit to one of the existing wineries will unlock the secrets of this excellent wine. Visitors can also attend the Grape Harvest Festival in the month of September in Alella.